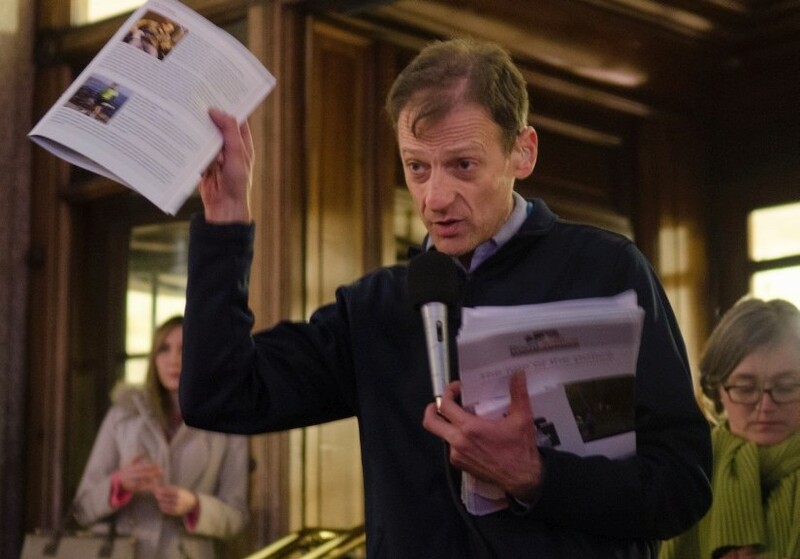 Yesterday, the MET Police issued a correction to a press release they released on the day of the vigil for Michael Mason, who was struck by a person driving a car whilst he was cycling on Regent Street in February 2014. 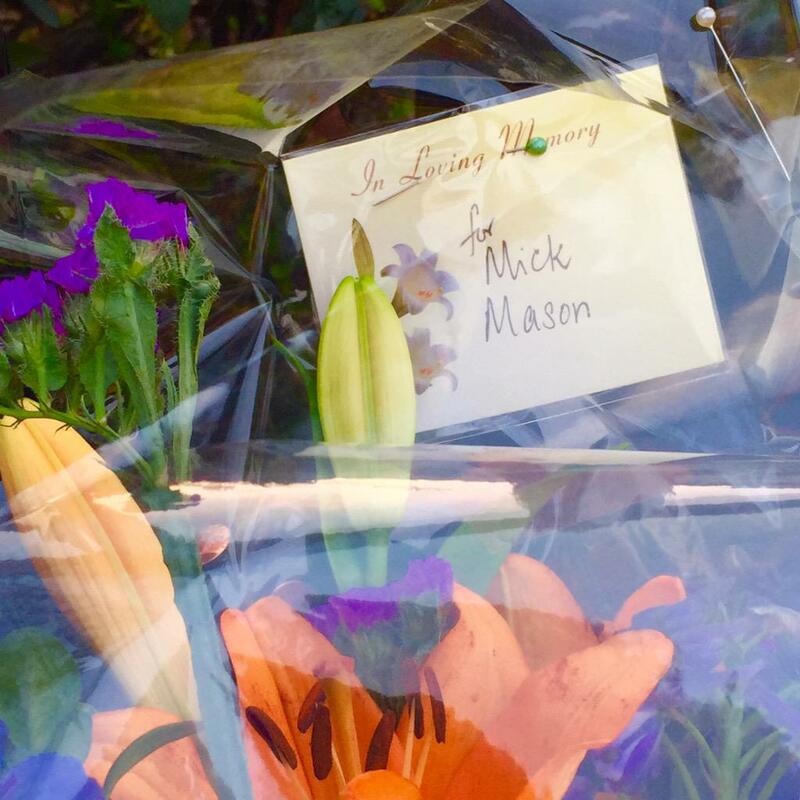 Stop Killing Cyclists are horrified to learn of the awful treatment of the family of Mick Mason by the Met Police and we would recommend referral to the Independent Police Complaints Commission. 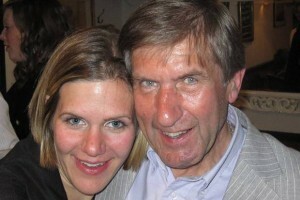 To have been informed by a Press Release that that police would refer the case to the DPP [Director of Public Prosecutions], which although a bizarre and unconventional way of finding out, was a massive lift to the family, and now to have that hope whipped away from them equally through a Press Release, is an absolute disgrace. 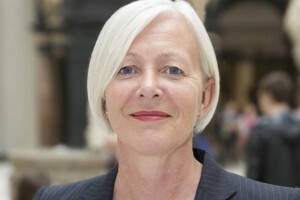 The Met need to look very carefully how they deal with the family of a victim. They must be accountable for their actions. 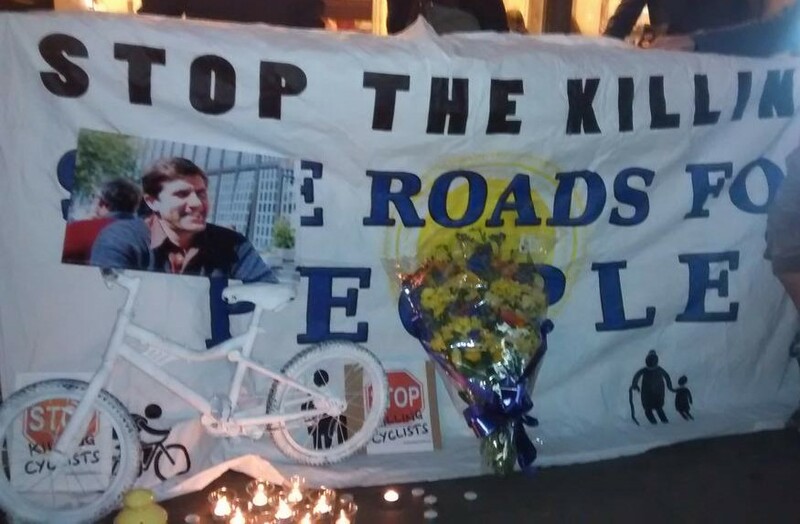 Last Friday, 13 March 2015, Stop Killing Cyclists along with Cyclist’s Defence Fund held a vigil and die-in to remember Michael Mason who was killed in a crash on Regent Street a year earlier. CORRECTION: We have previously stated that the below matter was referred to the Director of Public Prosecutions. This is incorrect. No referral has been made. 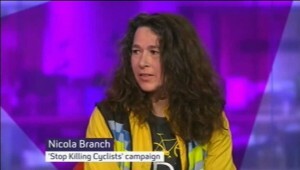 Several members of Stop Killing Cyclists have written to their MPs to express their anger at the way the MET Police have handled the situation. 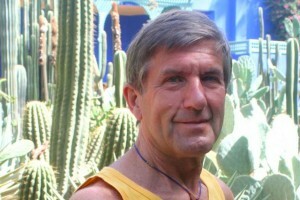 I’m writing about the appalling miscarriage of justice that continues to unfold over the killing, just over a year ago, of Michael Mason. 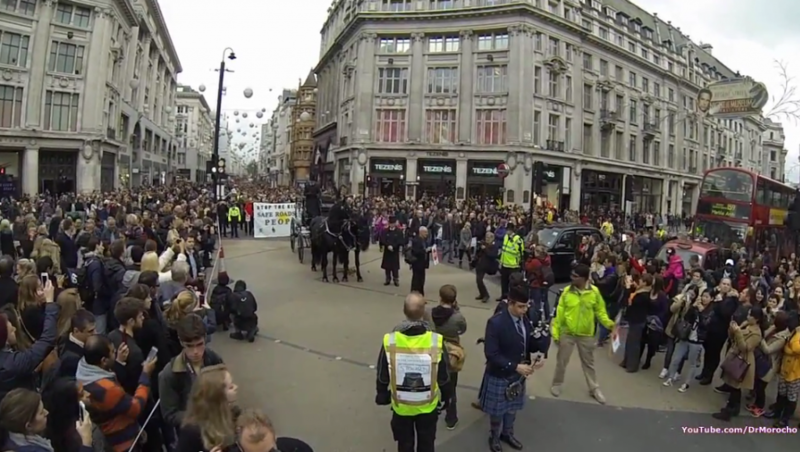 It disgusts me how MET police have acted recently in this tragic case, let alone how they failed to act initially. Is there any pressure you can apply to get to bottom of their poorly timed press briefings, shocking behaviour to family (they learned of this through media) and failure to refer the case to CPS? 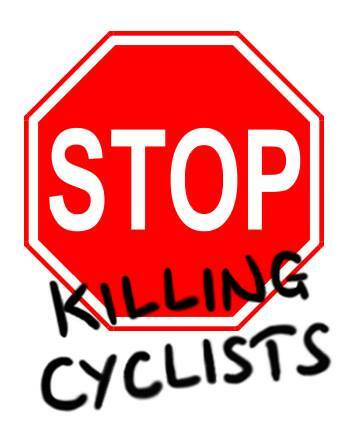 Reaction by other members can be found on the Stop Killing Cyclists Facebook discussion group HERE. 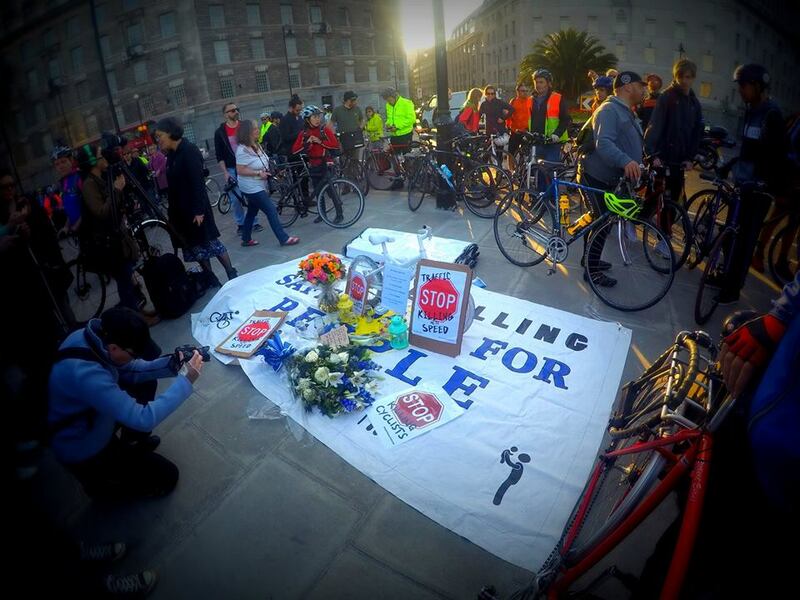 For the fourth time this year, Stop Killing Cyclists, the cycling activist group, will commemorate with a Vigil and Die-In a person killed, while riding a bicycle, by a lorry being driven through our streets. 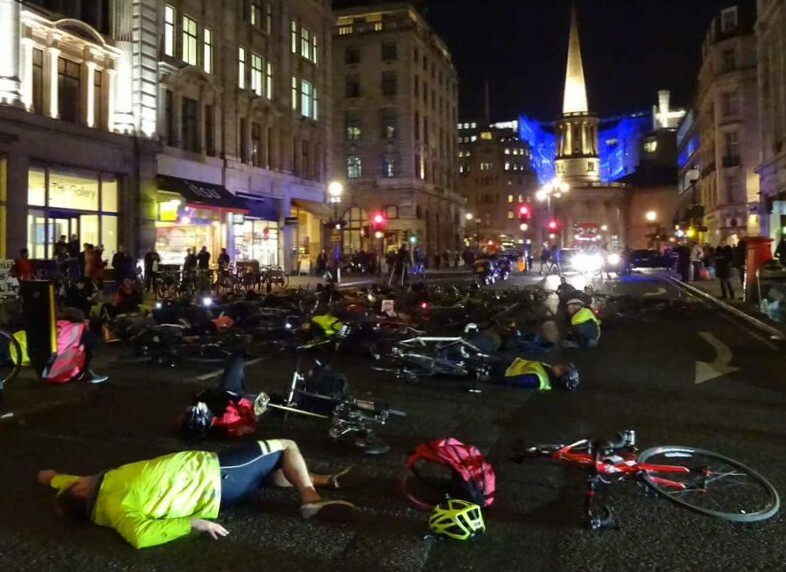 The person being remembered is 36 year old Claire Hitier-Abadie, who died when her bicycle was hit by a Cross Rail lorry as she cycled through the road works at Bressenden Place near Victoria Station on Thursday, 19 February. 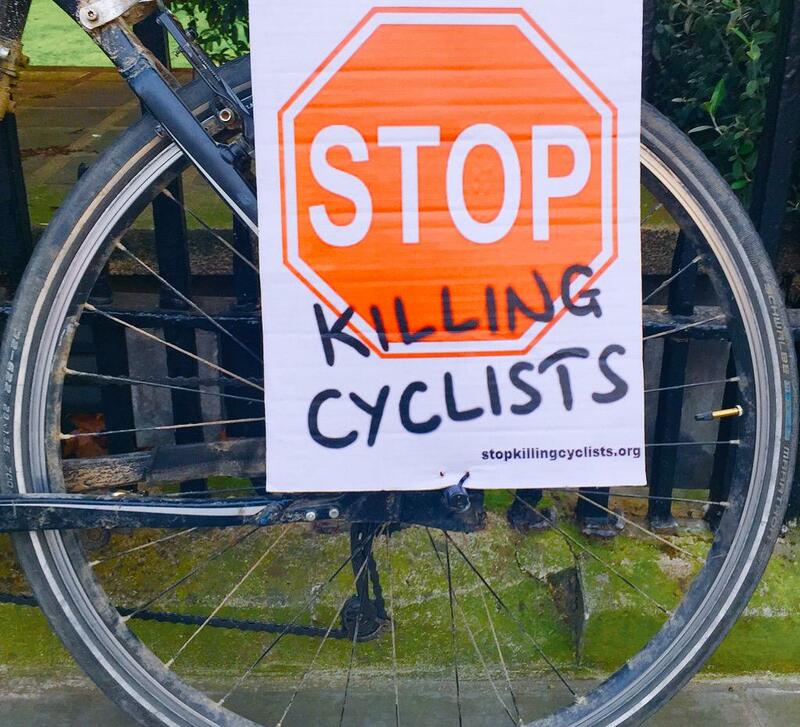 Stop Killing Cyclists will start their protest outside Westminster City Hall in Victoria Street, gathering to music from 5pm on Monday 2nd March 2015. 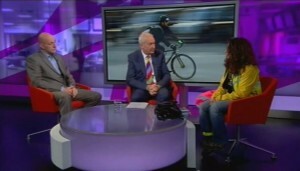 From 5.30 there will be speakers who campaign for safer streets for people who walk and cycle in Westminster. 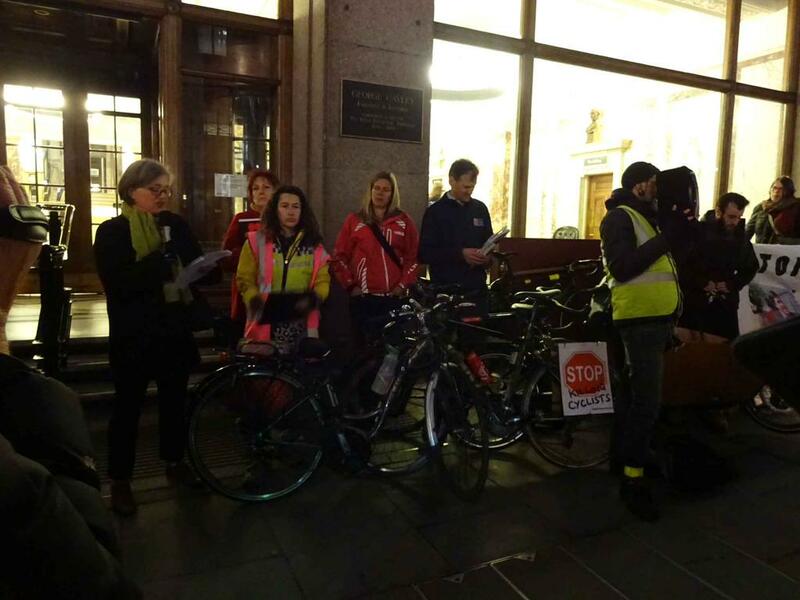 These include Tom Kearney, Oxford Street Collision Survivor & TfL Bus Safety Campaigner; Caroline Russell, Walking and Cycling campaigner; speakers from Westminster Living Streets, and representatives from Road Peace. 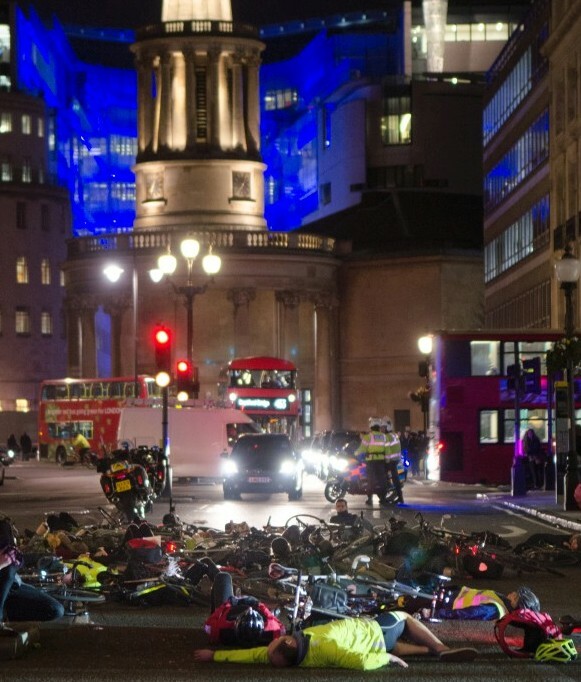 Westminster City Council is notorious for poor cycling provision, and must take responsibility, along with Transport for London and the construction industry, for this latest tragedy. 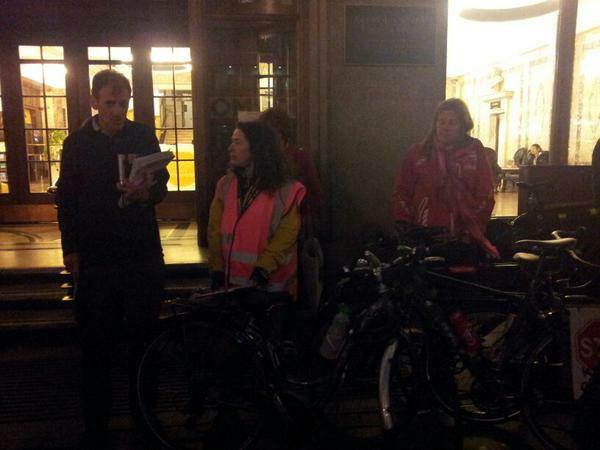 This area, outside one of the busiest stations in London, is terribly dangerous for people on foot or bicycle. At 6.30, the vigil for Claire will begin, still at Westminster City Hall rather than on the dangerous corner of Bressenden Place where she died. 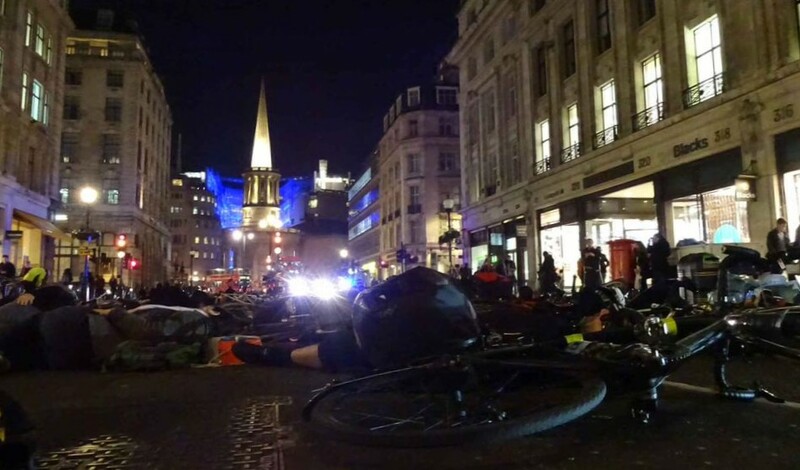 In this, sadly now familiar ritual, short speeches will be offered along with a candle-lit ghost bike before everyone lies on the ground, with their bikes, to silently commemorate Claire Hitier-Abadie. 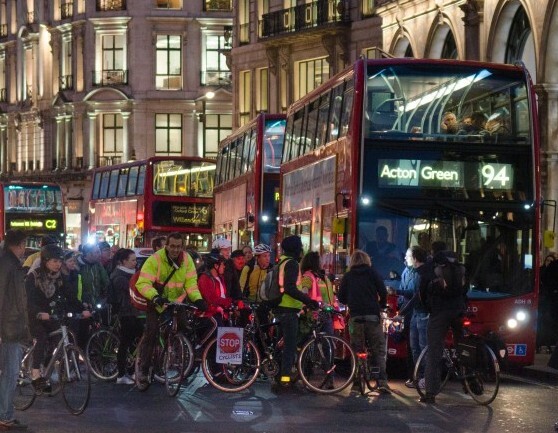 Traffic will be brought to a standstill for two minutes, and all will be given a space to contemplate the terrible price paid by cyclists and pedestrians through traffic violence in London. Stop Killing Cyclists calls on Westminster City Council and Transport for London to truly recognise that cycling must be a priority for road design and transport planning if London is to become a safe place for everyone to cycle, not just the fit and the brave, but the pensioner, the child, the parent taking children to school, the ordinary person going about their daily business. 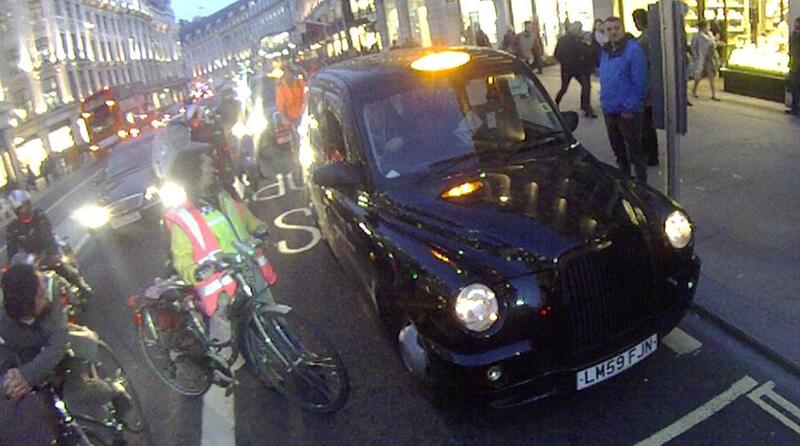 Westminster City Council must take immediate action to provide protected lanes for people who cycle in this busy area. If our streets are allowed to become construction sites, as has happened outside Victoria Station, then construction site standards must apply to vehicles on them, with restrictions on movements, careful checking and provision for those who must pass through. Photos and information about previous vigils can be found on our website at http://StopKillingCyclists.org. 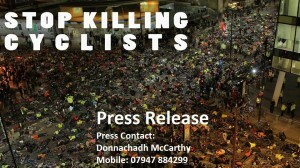 All photos on the website are available for media use – with credit given to the photographer and Stop Killing Cyclists. 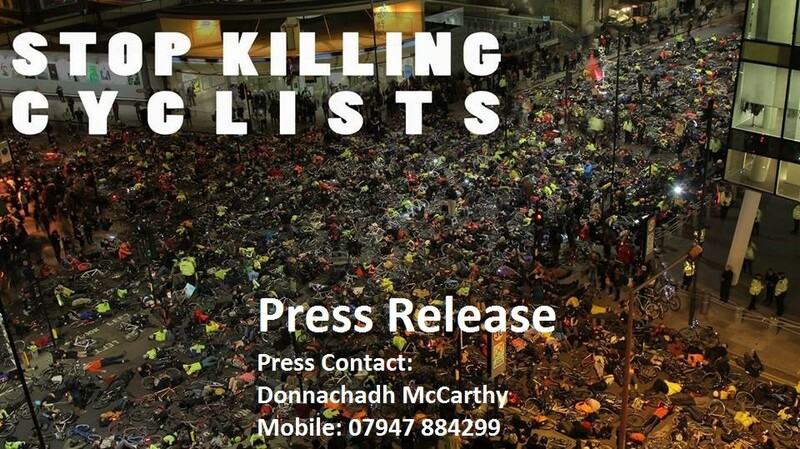 Representatives are available for interviews and media contact by emailing contact@StopKillingCyclists.org or by calling 07947 884299.